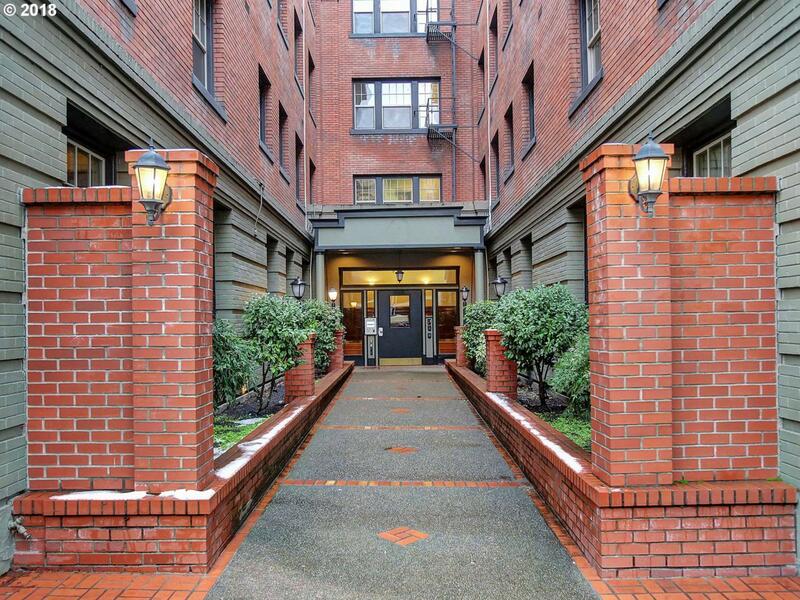 Easy, comfortable living in this Irving Street Towers studio, walkable to shops, restaurants, grocery, library. Convenient to bus and street car. Sensible layout with loads of storage (plus additional in basement) and walk-in closet. Beautiful, original fir floors, clawfoot tub, and full-sized trundle bed. Laundry in building. Historic tax abatement through (and possibly beyond) mid 2020. No rental cap!